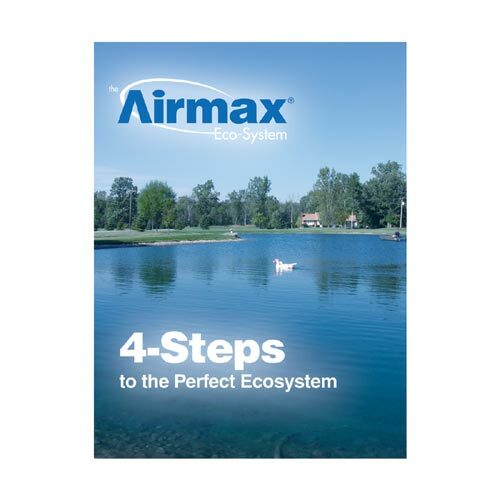 Airmax DVD "4-Steps to the Perfect Ecosystem"
520099 The Airmax Ecosystem has revolutionized pond management with a simple 4-step process. This easy to follow 4-step process will create the perfect ecosystem. 520101 This easy to read manual was written with practical field experience. A terrific reference for any pond owner. 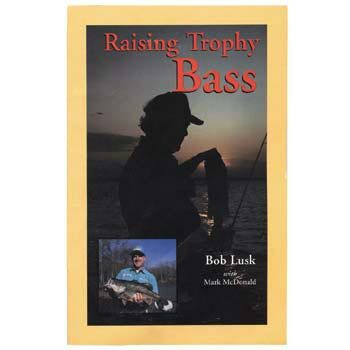 520102 This step-by-step full illustrated instructions will teach you how to raise your very own trophy fish. 500129 This interactive CD is a great tool for both professional and amateur "pond guys". Use this CD to calculate treatment area rates, choose the correct product and calculate pond size. 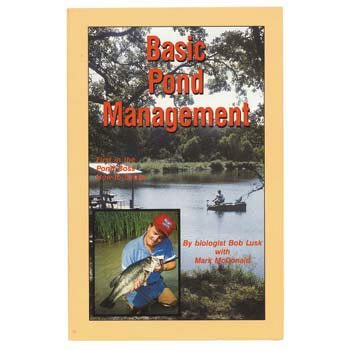 500122 This book is filled with great information with picture after picture to help you with the following: correctly identify weeds and algae, calculate application rates, pond construction, fish management, water quality, and much more.